are found on page one of Google." 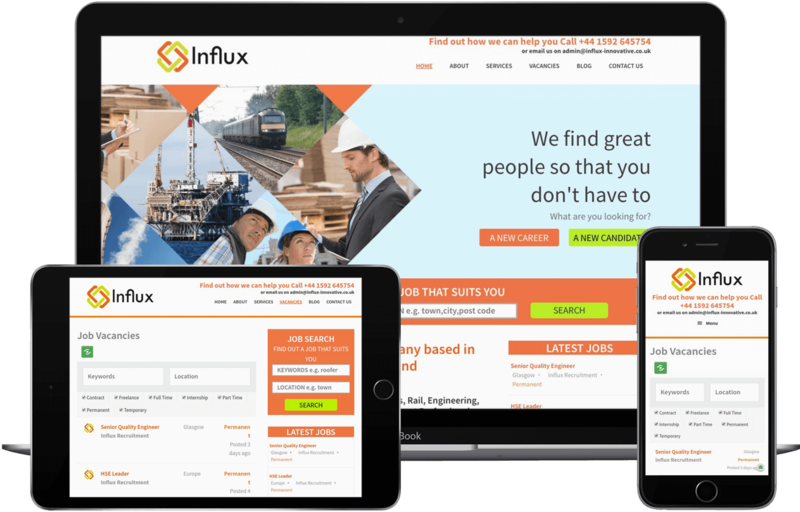 Influx Recruitment are a recruitment agency for the oil and gas, construction and nuclear industries. 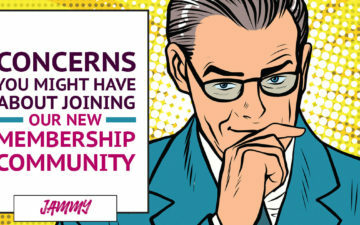 Sharon and the whole Influx team are unique in their approach to content marketing. They produce content on a regular basis in order to help recruiters and job seekers. 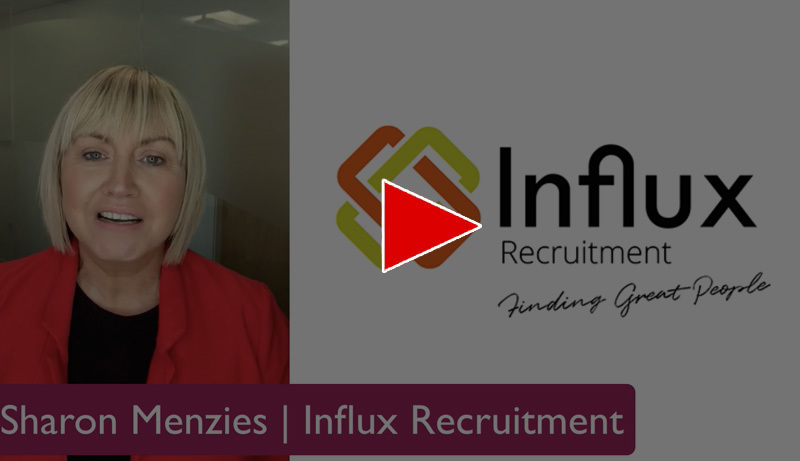 Sharon at Influx Recruitment was struggling to get found on Google. The Influx team produced such helpful content BUT no one was seeing it thanks to a lack of traffic and referrals from search engines. Sharon was also unhappy with the template design, feeling it lacked personality and didn’t showcase her business. The template and DIY editor was difficult to use and update, not ideal for a fast-paced, growing business! 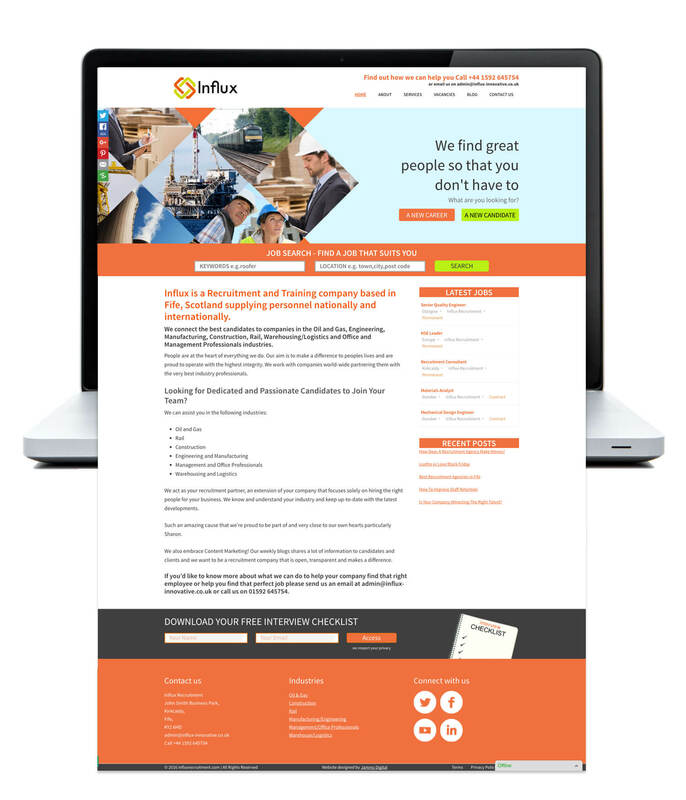 We built a bespoke website that was designed to appeal to both recruiters and candidates. It was important that the site spoke to these two separate audiences and that they were enticed into the appropriate sections of the site. We made the blog a key element of the design by pulling the latest blog posts into the home page. We also transferred all of their blog content from the old site to the new, ensuring they didn’t lose one bit of that fantastic content. The most important thing we did was create new and improved URLs for each page so that search engines could access the site easier. In fact, their traffic has increased by a whopping 250% since we redesigned the site! 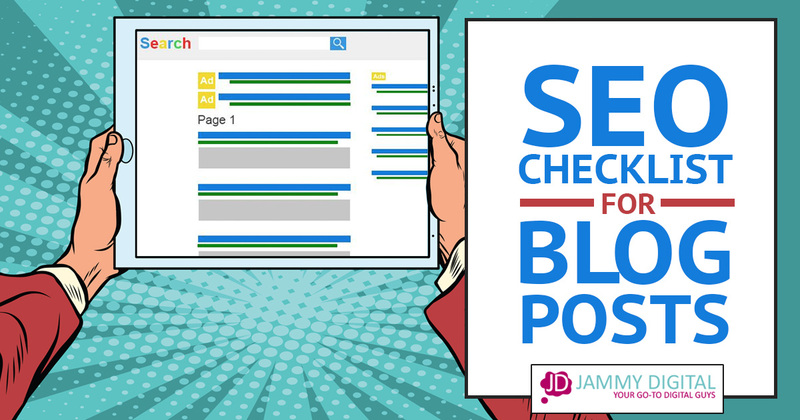 And 90% of their blog content appears on the first page of Google!